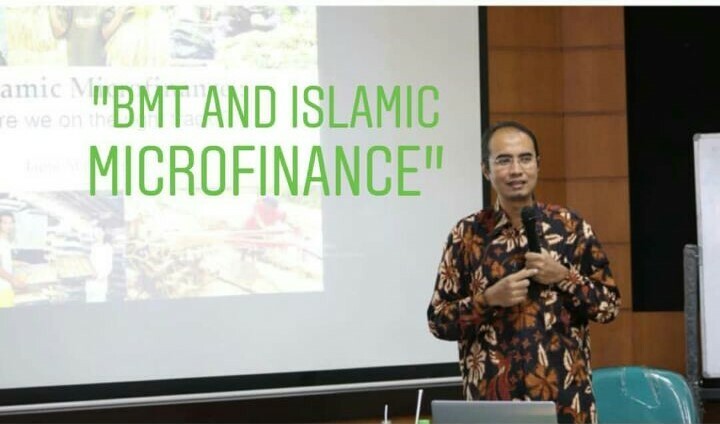 Yogyakarta—To deal with the global goals which has been agreed by the world leaders in 2015, so-called Sustainable Development Goals (SDGs), Islamic teachings have to be interpreted and contextualized in accordance with the recent context by using approach named Māqasidi approach. 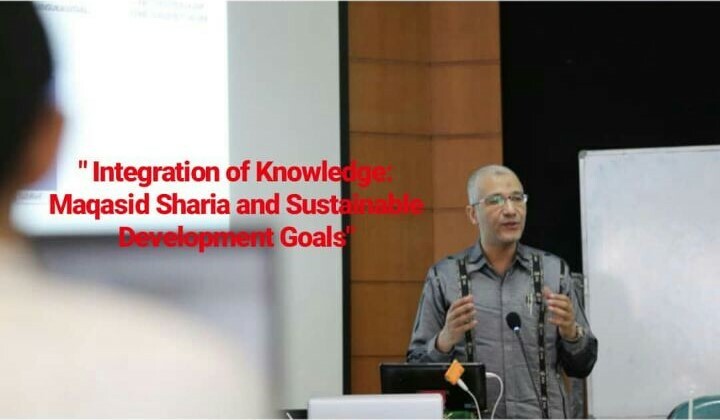 Dr. Aly Abdel Moneim, who is currently serving as Director at Mahad Maqashid Indonesia, argued that maqasid are the ultimate ends of life (worldly and afterlife) from Islamic perspective and therefore attempted to derive those Maqasid from Al-Quran to construct the principle base so as to reinterpret, criticize and develop the concept of sustainable development. The second day of the summer school focused initially on the Maqashid concept and sustainable development as previously described by Dr. Aly, besides there were also subsequent discussions on the integration of knowledge that has been practiced in Universitas Muhammadiyah Yogyakarta (UMY) as well as on Islamic Microfinance Institutions called Baitul Māl wat Tamwīl (BMT). Attended by approximately 30 active participants, the agenda was held in the same venue as before, Meeting Hall, AR Fakhruddin A, 5th floor. 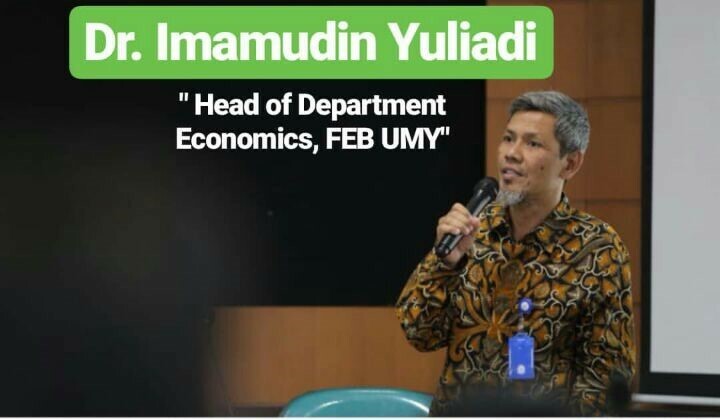 After the definition was proposed, he then described in greater detailed the concept of development based on Maqasid can thus be built through: (1) Qur’anic concept, (2) Ayat Mu’allalat, (3) Istiqra’ and (4) Habits of Rasulullah and Companions. By implementing those methods, it is expected that the sustainable development in Islamic perspective can be achieved.